Autonomous vehicles seem like a science fiction topic more so than an automotive one, but industry experts are plugging away, refining the technology and determining its role in society. That is the abbreviated version anyway. Those working on autonomous cars are, essentially, trying to make them viable, scalable, and ultimately profitable. Autonomous cars usher in a flood of headline commitments from manufacturers and companies. The benefits of driverless cars – far more than the risks – are communicated, and it seems almost too Utopian at times. This is not to say autonomous cars don’t have benefits – they certinately do – and this is not to say autonomous cars won’t one day hit the road – they certinately will. Yet how quickly they will, and how quickly society will realize those benefits is another matter. And how does the public feel about all this? The short answer is not so good. AAA recently concluded a multi-year tracking study that examined how consumers feel about driverless cars. 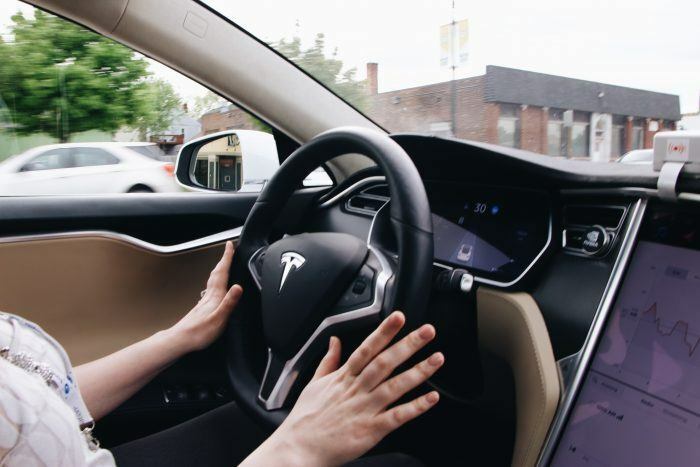 The study found that, despite the industry’s headline commitments and grand visions, 73 percent of Americans say they are too afraid to ride in an autonomous car. This represents a steady increase too – only late last year, the figure was 63 percent. The jump is likely attributed to the recent, highly publicized accidents involving autonomous technology. Over 60 percent say they would actually feel less safe sharing the road with an autonomous car, especially if they were walking or riding a bicycle. Even millennials, a generation one might think would readily embrace them, are cautious. AAA’s study found that 64 percent of millennials are too afraid to fully trust autonomous cars, up from 49 percent just a year ago. This metric represented the largest increase of any generation surveyed. 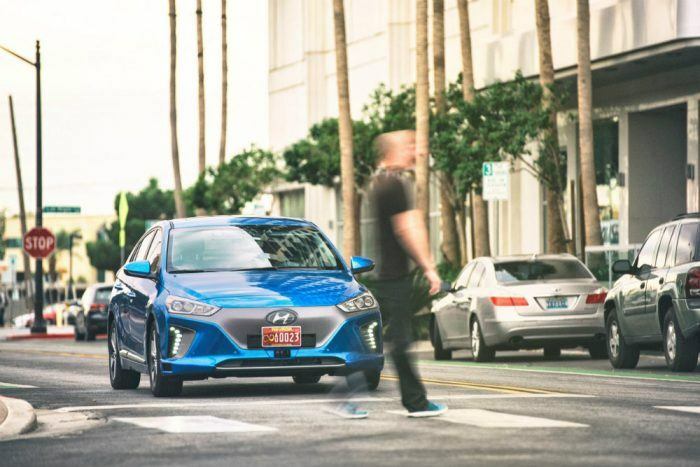 An autonomous Hyundai Ioniq detects a pedestrian. Photo: Hyundai Motor America. 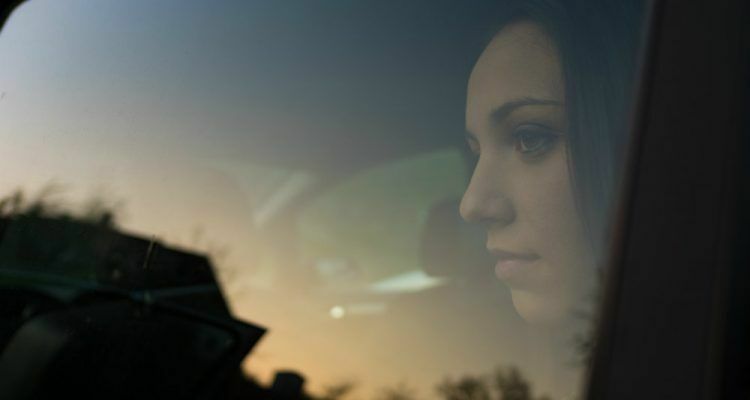 AAA’s findings on safety being a primary concern for car buyers is supported by other studies. During AutoSens Detroit this year, experts attending the global summit on autonomous driving rigorously examined the challenges facing the technology. One of the themes was how to help the public trust the process of going from driving to being driven. 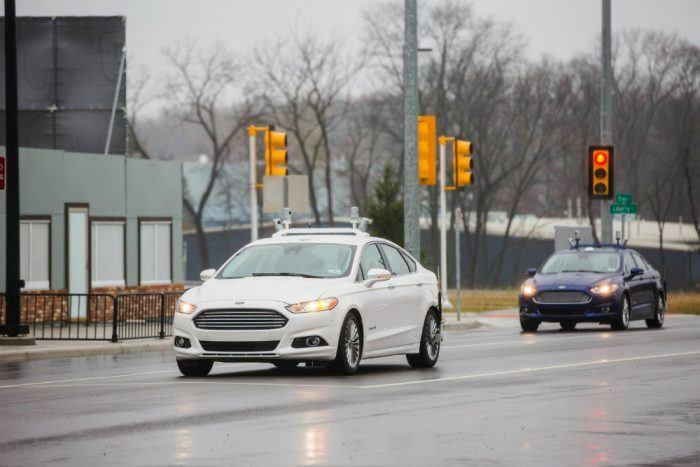 Ford conducting road tests with two autonomous Fusion cars. Photo: Ford Motor Company. With the release of the study, AAA is advocating for what they call a common sense approach to driverless cars. This includes a universal nomenclature and classification system, with clear definitions as to what the varying automated technologies are and how they work. 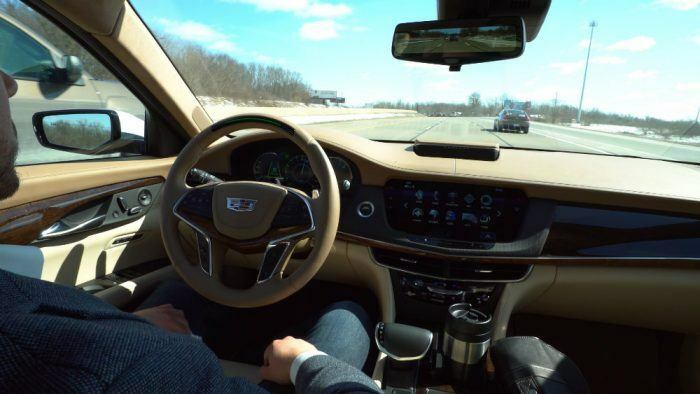 Cadillac’s Super Cruise feature can automatically steer, brake, and keep the vehicle positioned on the highway in certain, optimal conditions. Photo: Cadillac. Previous testing of automatic emergency braking, adaptive cruise control, self-parking technology, and lane keeping assist have shown great promise, according to AAA officials. These systems are becoming more common on today’s cars and are a precursor to autonomous driving. Still, the organization says this recent study reaffirms the need for ongoing, unbiased testing of such technologies. This remains key in earning the public’s trust and acceptance. No Comments on "Consumers Trust Autonomous Cars Less & Less"